With Velvet Light there is no need to use correction gels, replace diffusers or tubes due to the digital variation of colour temperature and light intensity. Its incredibly soft beam is very easy to use, produce no shadows on the actor’s faces and does not disturb their eyes. 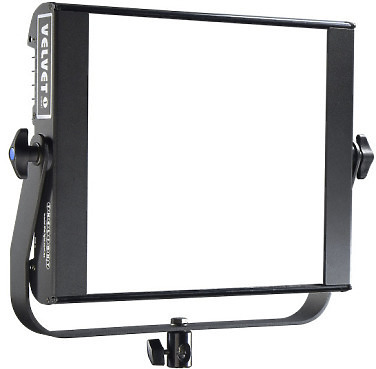 The velvety quality light wraps around the objects and actors getting beauty and natural look images. Cineo Maverick Bi-Colour Portable V-Lock kit including, fixture, yoke, 3200K and 5600K panels, V-Lock battery adaptor, 120W AC adaptor, accessory bracket and stand adaptor. 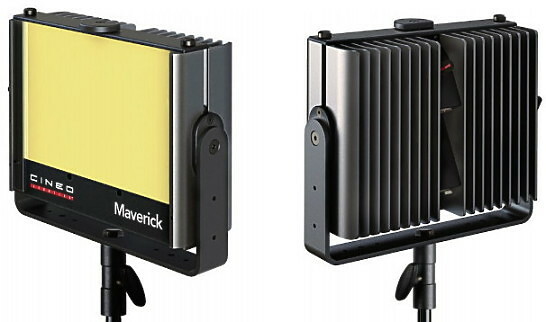 Cineo Maverick™ is the long-awaited portable member the TruColor family from Cineo Lighting. This evolutionary fixture provides all of the benefits of Remote Phosphor Technology found in the TruColor HS™ and LS™, while better meeting the demands of field use: lightweight, DC powered and weatherproof. Aimed at the professional, institution or company. 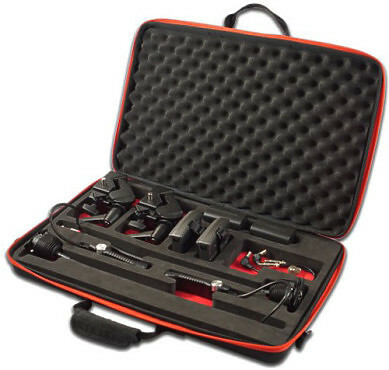 The hard case can holds everything you need to create awe-inspiring cinematography or photography. It can be thrown in the hold of an aeroplane, chucked in the back of a truck and lowered off the edge of a cliff. Where ever you want to go this all encompassing set can come with you. 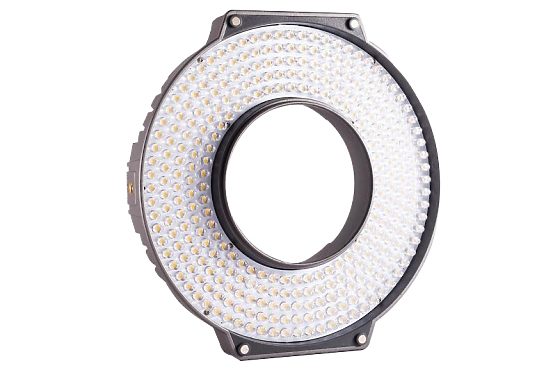 The all-new Milk Diffusion Filter for the R-300 LED Ring Light. Not only does this offer beautiful, wrapping light, but also the thick diffusion makes it much easier for your talent to look in the direction of the light. Simply snap the Magnetic Milk Filter in place and start shooting! 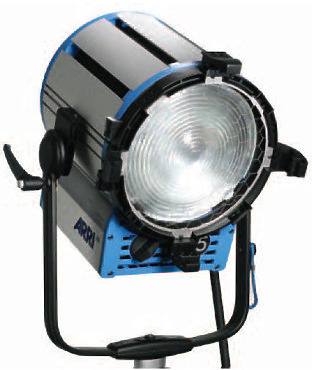 The K5600 Joker-Bug 800W HMI DayLight Kit. 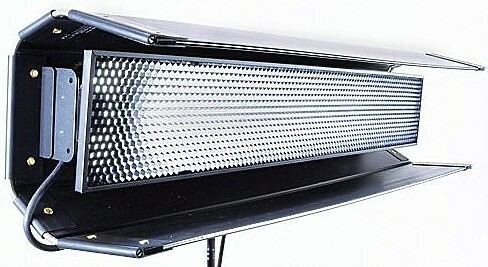 After the enormous popularity of the Joker-Bug 200 and 400, the Joker-Bug 800's full f/stop of increased output was a logical progression for K5600. 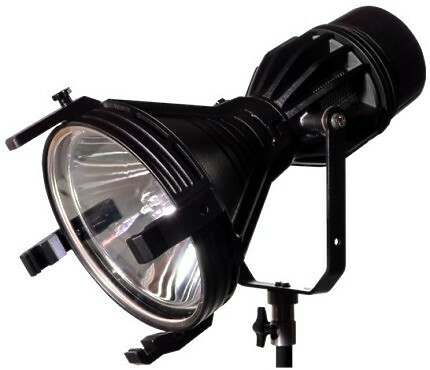 The Joker Bug 800 very powerful in daylight interiors and can operate in any position including pointing straight down. This is a standard tungsten instrument which is hung from above and lights 360 degrees with two 1k globes into a white silk circular bag. 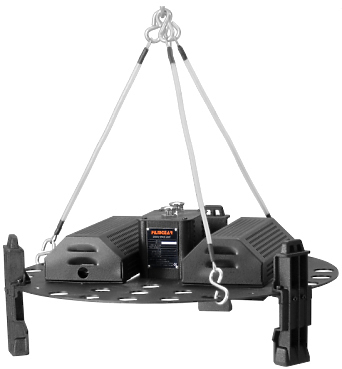 It can be powered by 220v or 110v with the correct globe and weighs 5.0 kg. It comes with power cable, silk skirt and black skirt as accessories. 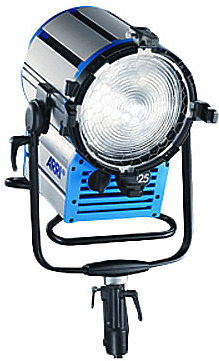 Part of Arri's True Blue series, the D25 HMI 2500W Fresnel Head stays true to its Arri roots with its compact size, while reducing weight and maximizing light output. The Kino Flo Vista Single Kit (120VAC) is a lightweight, high-intensity location lighting kit that combines a high-lumen 96W lamp with a special intensifying parabolic reflector to produce very efficient soft light that draws 1/10 the power of conventional tungsten soft-lights.